replace the coal plant with a much more environmentally friendly combined gas-cycle plant, which is due to go online in 2018. The bad news? 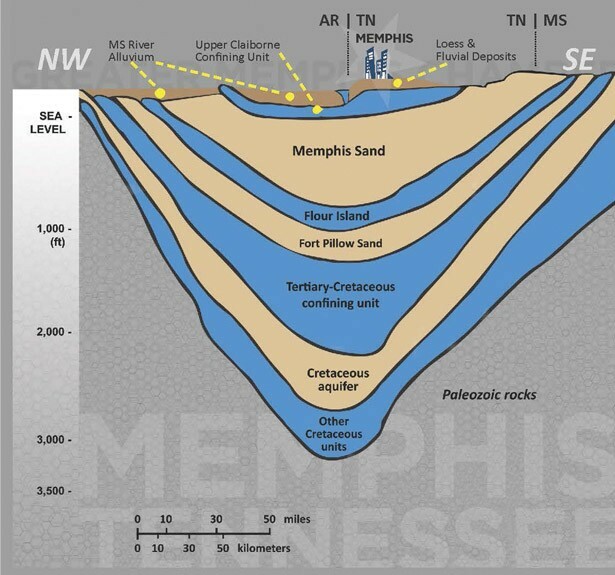 The TVA's surprise announcement that it would drill five wells into the Memphis Sand aquifer and remove 3.5 million gallons a day of Memphis' world-renowned drinking water to cool the new plant. This is akin to putting Perrier in your car's radiator. 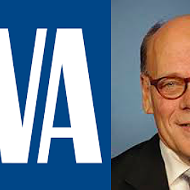 The "surprise" part of TVA's announcement was the non-public nature of its recent policy change. 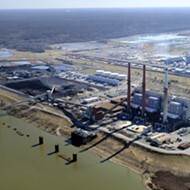 When TVA announced the construction of the new plant, the agency told the public it would be using wastewater from the nearby Maxson Wastewater Treatment Plant for the plant's cooling water system. TVA now says those plans turned out to be too expensive, primarily because using wastewater would first require treatment of pollutants. After public blowback to TVA's original plan to drill five wells into the aquifer and pull water directly from the ground, MLGW suggested that TVA could purchase water from them. But even if that were to happen, much of the water purchased from MLGW would still come from the Memphis Sand aquifer. TVA says MLGW can't sell it enough water. 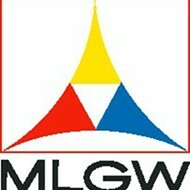 MLGW disagrees. Who's right? And who makes the final decision? 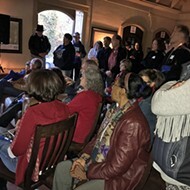 The overarching issue that's been brought to light by this controversy is that policy decisions as to how our precious water supply is used need to be made at a higher level than the Shelby County Health Department, which is currently charged with the power to grant permission to drill into the aquifer. Other things the public needs to know: How many wells are currently tapped into the aquifer? How many wells are drilled each year? Who's gotten permission to drill? How difficult is the process of getting permission? These are issues that need to be addressed by a commission composed of all interested parties: public entities, private corporate interests, environmentalists, state agencies, etc. The other good news is that, according to MLGW president Jerry Collins, the aquifer is in better shape now than it was as recently as 2000, when the average amount of water pumped from the aquifer daily was 159 million gallons. In 2015, according to Collins, 126 million gallons per day were pumped. 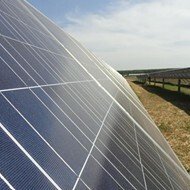 Collins credits that drop primarily to low-flush toilets and more energy-efficient washing machines and dishwashers. But even given that bit of good news, the need has never been greater for close monitoring and smart decision-making regarding our most precious resource.